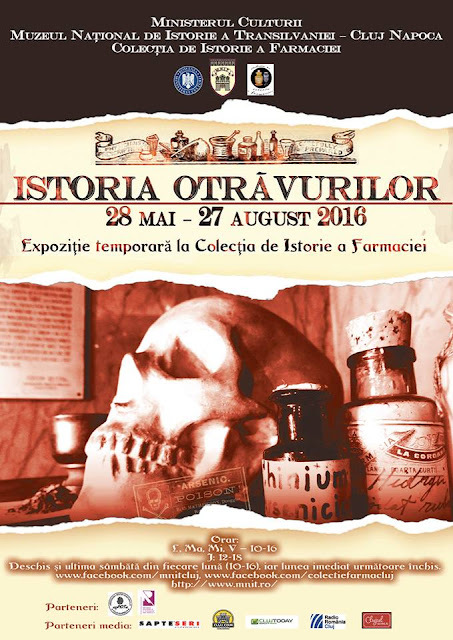 The new temporary exhibition at the History of Pharmacy Collection in Cluj focuses on the history of poison and of the side effects of drugs. 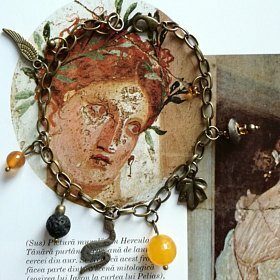 It will be open between May 28th and August 27th in Unirii Square no. 28. It presents the types of "venena" sold in pharmacies (most often drugs containing arsenic and mercury), the way in which possibly dangerous drugs were stored and sold, and historical episodes of failed treatments in Transylvania.